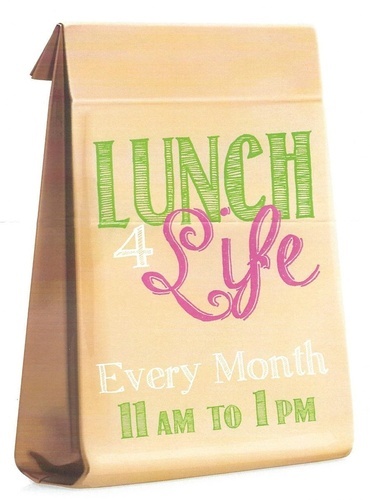 Support the Parkland Pregnancy Resource Center by simply buying lunch every month through September! 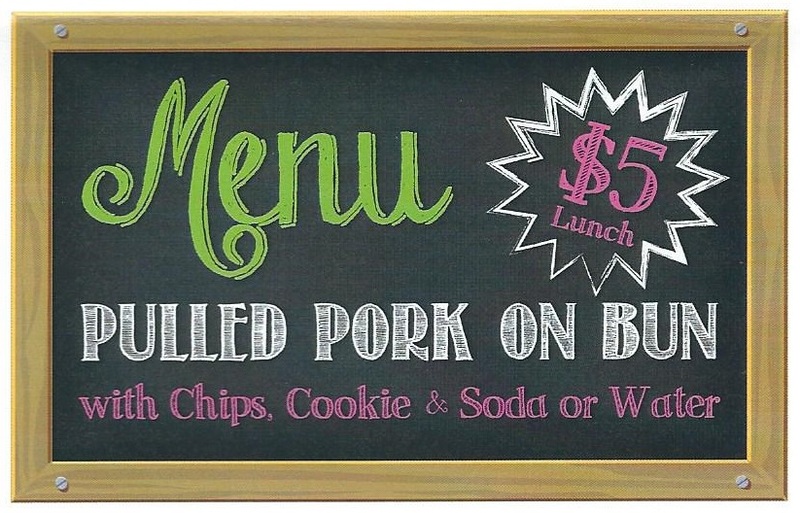 Once a month, purchase your $5 Lunch, which includes a Pulled Pork Sandwich, Chips, Cookie, & Soda or Water from the Parkland PRC! Call 573-431-6001 or email parklandprc@gmail.com to order by 3:30 p.m. the day prior to "Lunch Day". Come by the Pregnancy Resource Center, located at 815 East Main Street in Park Hills on "Lunch Day" to pick up your order! Then Enjoy!! Free delivery within Park Hills & Desloge City Limits with the purchase of 5 or more lunches going to the same address. Lunches available the third Thursday of each month, March through September, from 11:00 a.m. to 1:00 p.m. Thank you for helping us strengthen families in our community! !